[7 mins. 46 secs.] 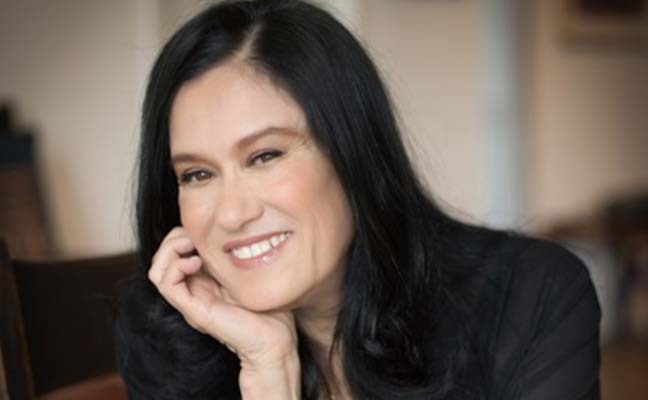 Barbara Kopple returns to the podcast; check out Episode 200 for a career spanning conversation. On this episode Barbara discusses recent screenings of her debut feature film, Harlan County USA, last week at the Metrograph​ cinema; her newest film, the documentary "This Is Everything: Gigi Gorgeous​", currently streaming on YouTube Red​. We also talk about the Sharon Jones, the subject of Barbara's recent documentary, Miss Sharon Jones​, and who recently passed away. [44 mins. 24 secs.] After that, Alex Dobrenko ("Krisha") and Ashley Rae Spillers ("Vice Principals") wax about their new project, "Distance", a web series about the tribulations of a young couple living on opposite coasts. An additional component to this web series which makes it stand out is that there are two versions of each episode one from each character's perspective. Alex currently has a Seed & Spark fundraiser going on for the series which ends mid-March. The conversation was recorded at the Austin Convention Center during SxSW 2016.